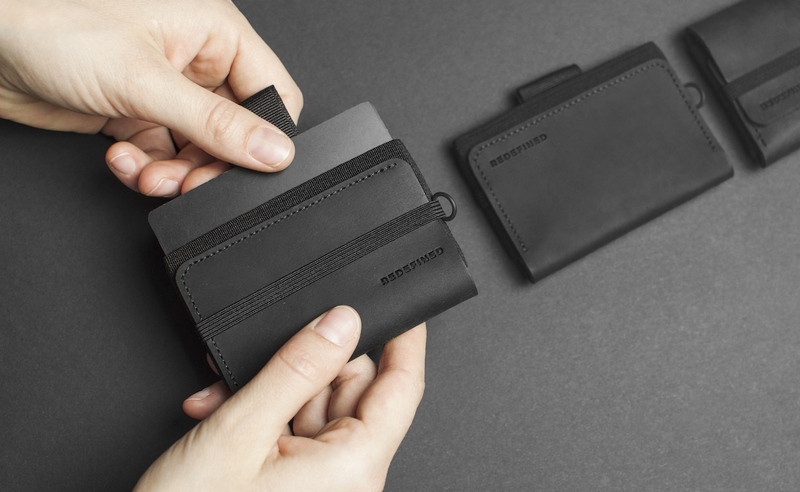 Carry your coins, cash, and cards with the REDEFINED Smart Minimal Wallets, which include the R.01 Minimal, R.02 Accountant and the R.03 Purist. 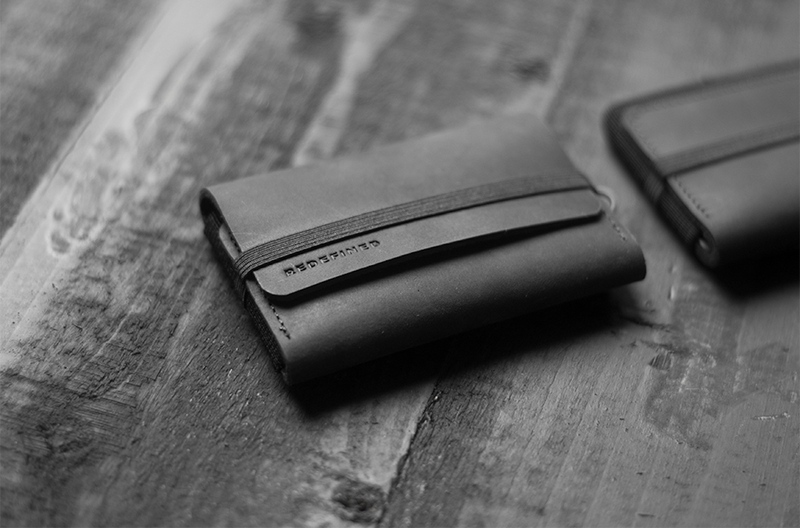 Carry your coins, cash, and cards with the REDEFINED Smart Minimal Wallets. 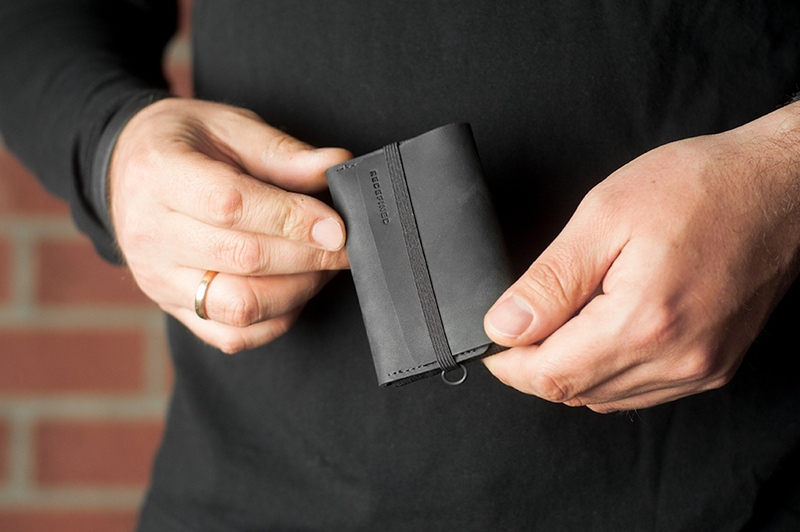 Despite their small size, these wallets fit your money and up to eight credit cards. 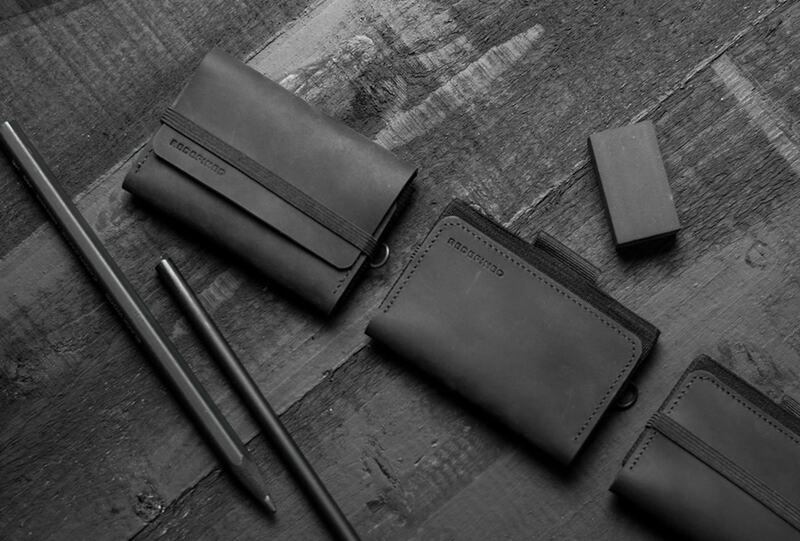 The wallets include the R.01 Minimal, R.02 Accountant and the R.03 Purist. 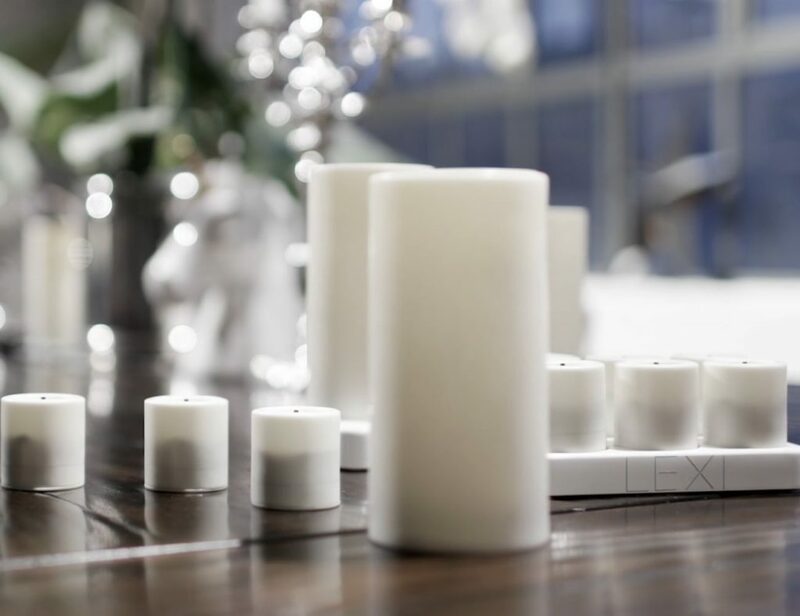 An essential aspect is the harmonious and purposeful blend of shape and function. 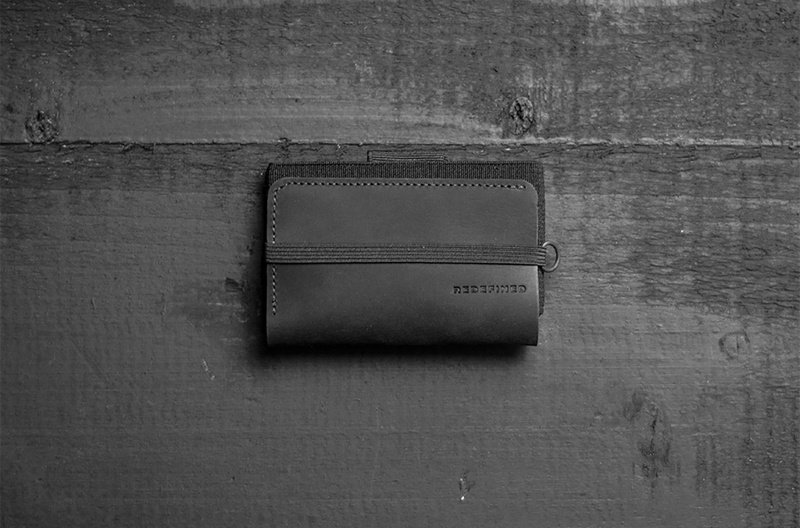 Designed in the golden ratio, the R.01 and R.02 are both attractive and functional. 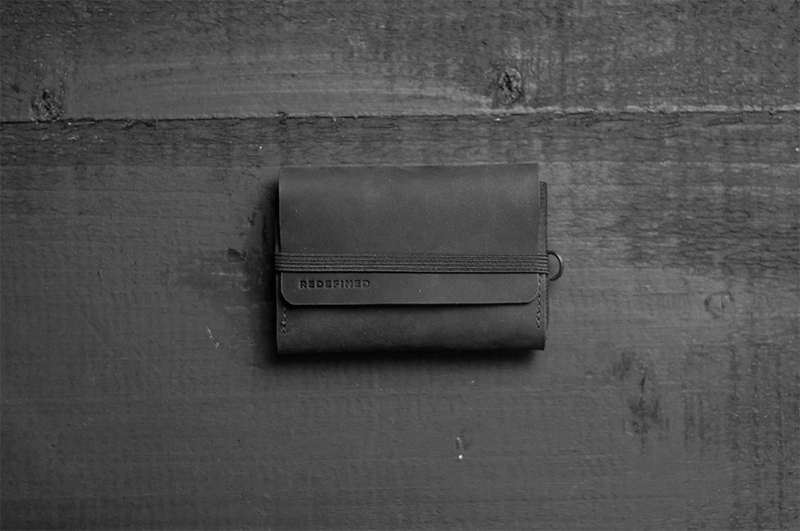 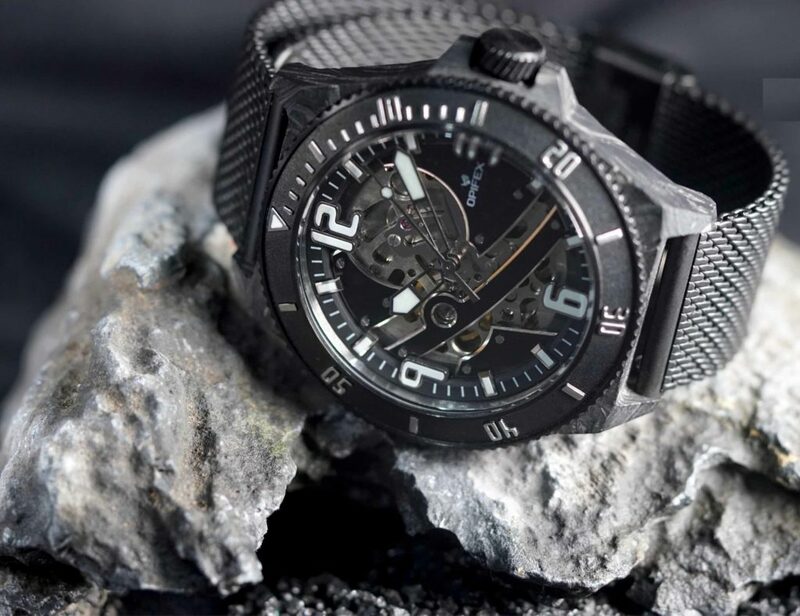 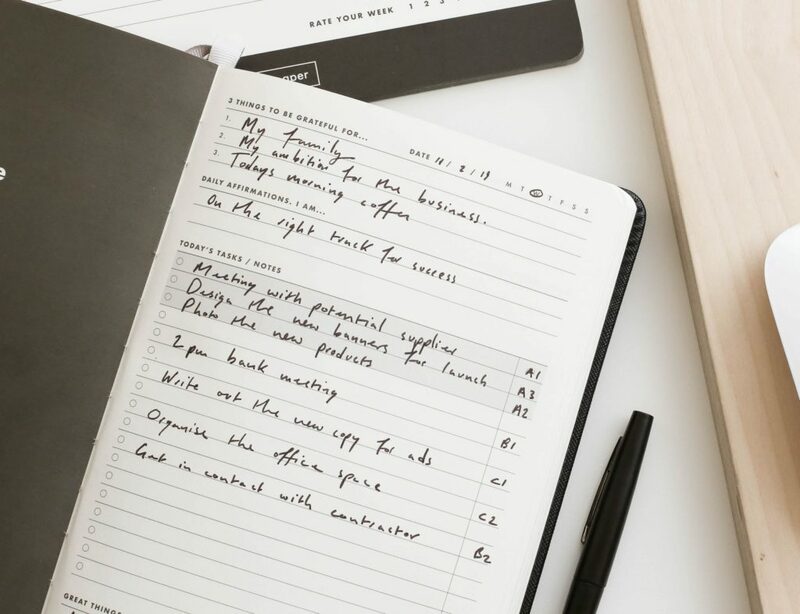 Additionally, the R.01 Minimalist stands for a fast, clever and minimal companion while the R.02 Accountant stands for a coin-carrying minimal wallet. 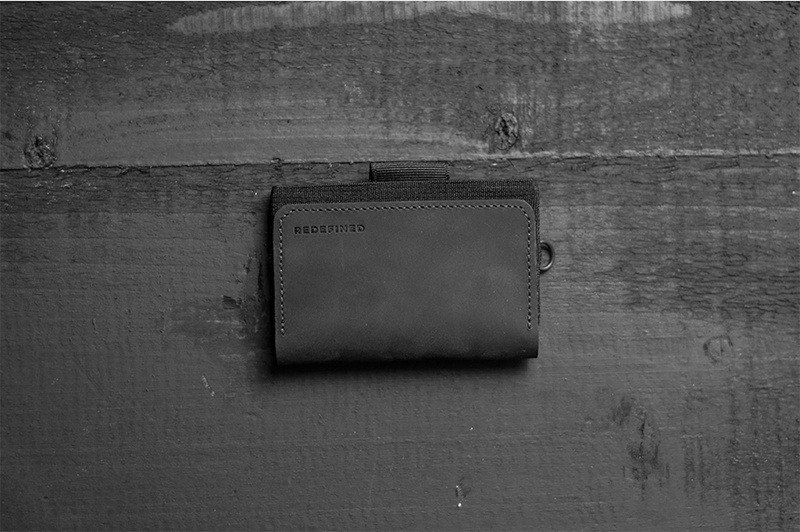 Similarly, the R.03 Purist stands for a purist wallet with extra space for cash. 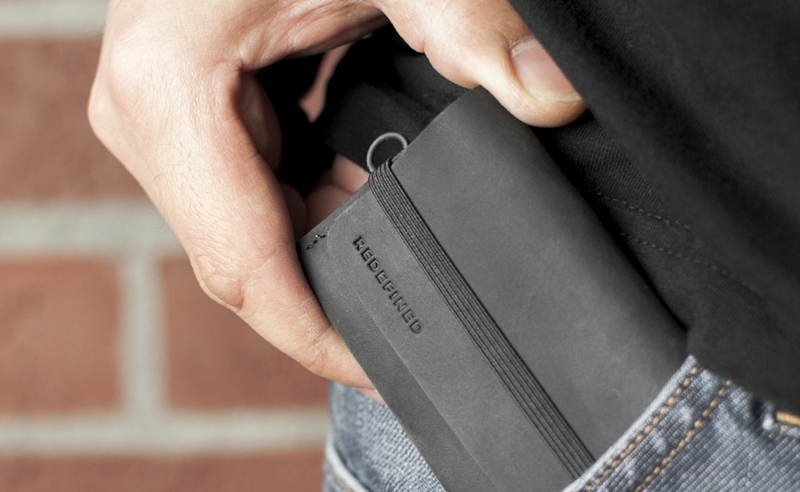 All three types have a double and single compartment pull-tab and turbo access compartment. 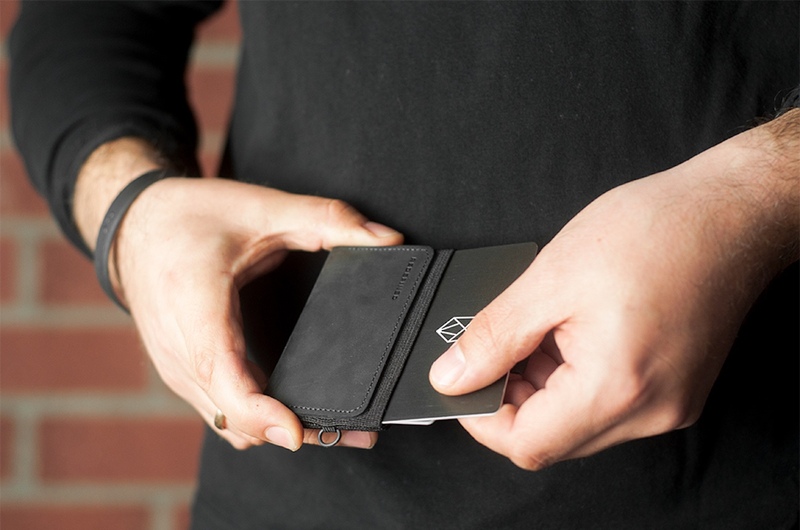 They also offer RFID protection and optional tracking. 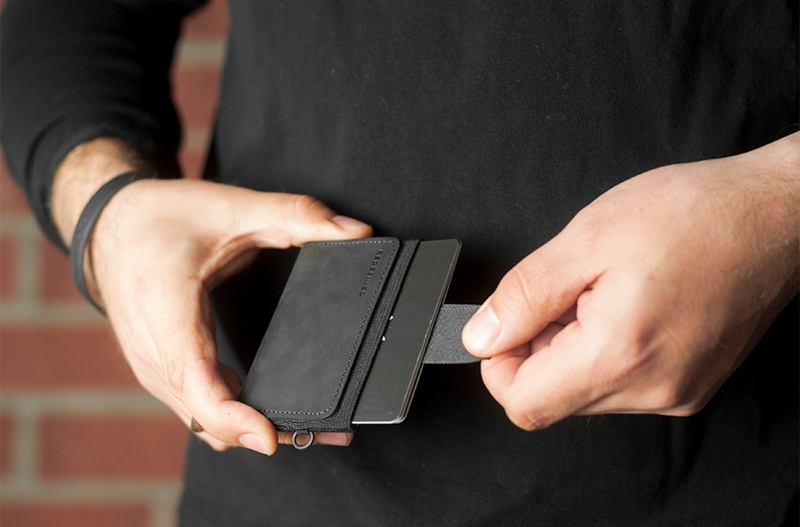 Full RFID protection keeps all your personal information safe and secure.